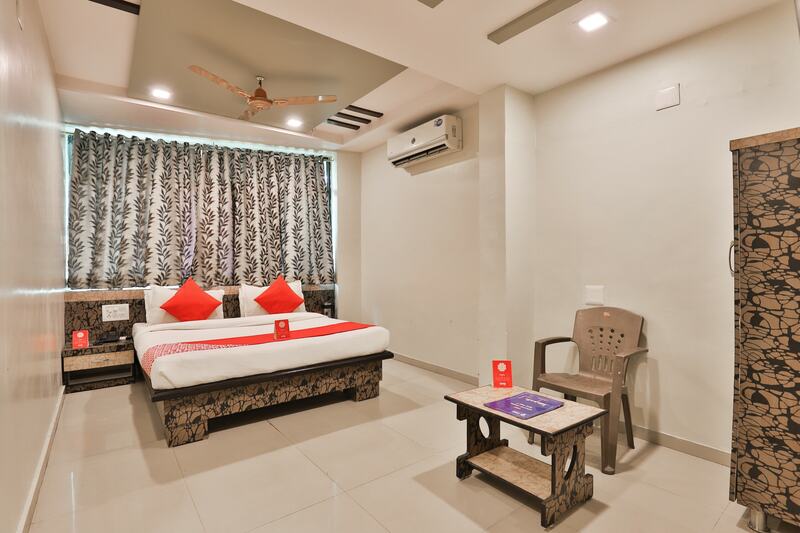 FacilitiesThis is a good option for travellers looking for a comfortable stay at a reasonable price. Hotel Balaji has a friendly and skilled staff. The rooms are properly ventilated and have chic furniture. The wake-up call for the guests is the light streaming through the window just behind the bed. Adding to the charm of the hotel are the basic amenities. Free wifi access, a safe parking lot and CCTV cameras are available for the guests at the hotel. The visitors can visit the delicacies of the city at a convenient distance. This place is exactly the lodging the guests usually want to live in.